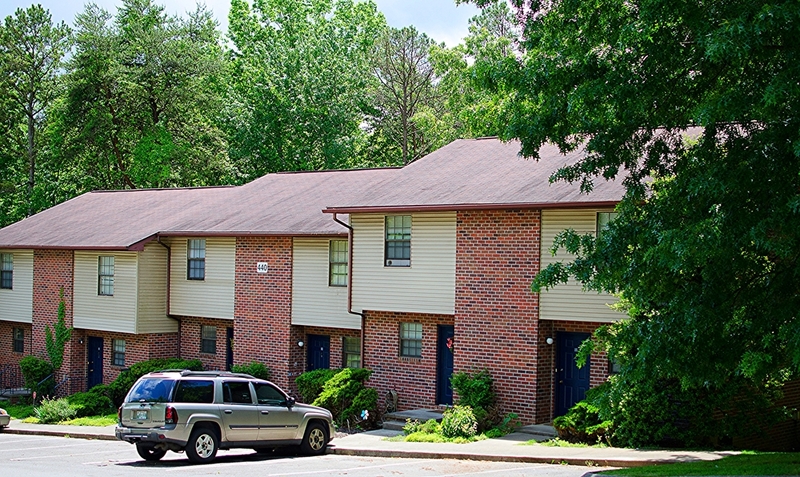 Emerald Housing Management, LLC provides property management services for affordable senior and family housing communities across Tennessee as well as locations in Georgia, Kansas, Colorado and South Carolina. Our team members are committed to delivering outstanding service to our residents and investment partners while maintaining our properties to the highest standards. Emerald Housing Management, LLC provides property management services for affordable senior and family housing communities across Tennessee, Georgia, Kansas, Colorado and South Carolina. Our team members are committed to delivering outstanding service to our residents and investment partners while maintaining our properties to the highest standards.